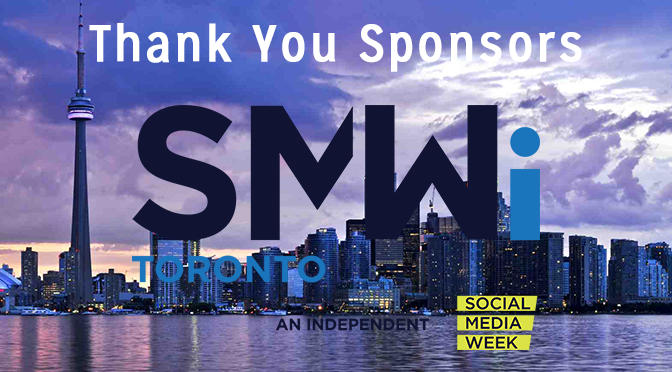 We’d like to acknowledge and sincerely thank the partners and sponsors who made SMWi Toronto possible and were instrumental in bringing social media week back to our city. 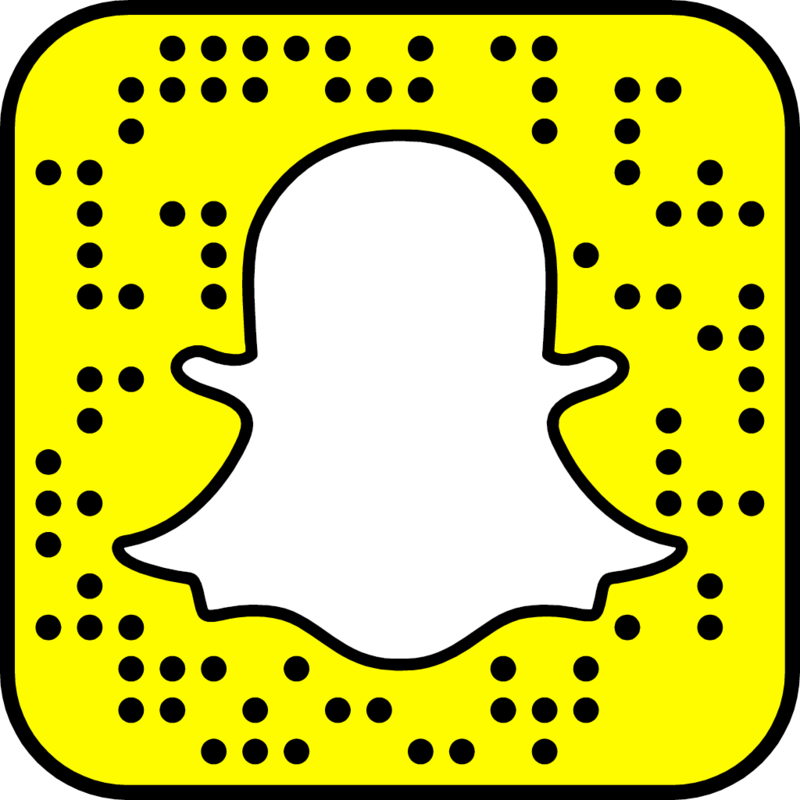 Pinch Social is a boutique social media, content and digital marketing agency, and the official hosts and producers of SMWi Toronto, an independent Social Media Week. Resonator Agency stepped up to support us from the very start as advisors and production partners. 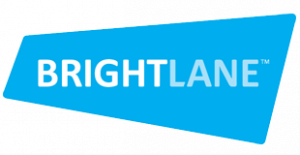 BrightLane Inc. is a coworking and event space, not only serving as the SMWi Toronto hub but also as the home to Pinch Social’s team offices. Enormous thanks to PostBeyond who not only contributed as a sponsor and content partner, providing co-working spaces throughout the event, they were also instrumental behind the scenes fueling our volunteer and board engagement with their incredible platform. Thank you to our sponsors and content partners at Sprinklr – those who attended events at TIFF Bell Lightbox or BrightLane would have likely been dazzled by your beautiful displays showcasing all the buzz and engagement around #SMWiTO! Many thanks to the Spoke Club and to HardBoot, who hosted our opening and closing night events, respectively. HardBoot also hosted an engaging fireside chat with their Founder + CEO, Jeffery Potvin. Twitter Canada provided essential support and content partnership, including an inspiring panel and a tour of their offices. Extending our gratitude to Paradigm PR who pulled together an impressive PR program, and to our media partners: CBC Toronto, The Globe and Mail, BetaKit and Indie88. 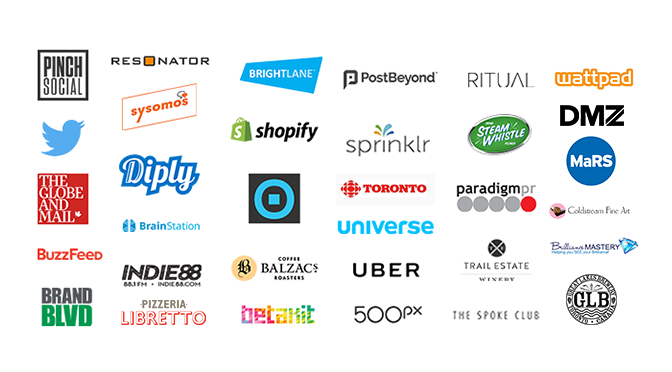 Additional thanks to Shopify, Universe, BuzzFeed, Sysomos, BrainStation, 500px, Diply and countless others – our full list of partners can be found below.